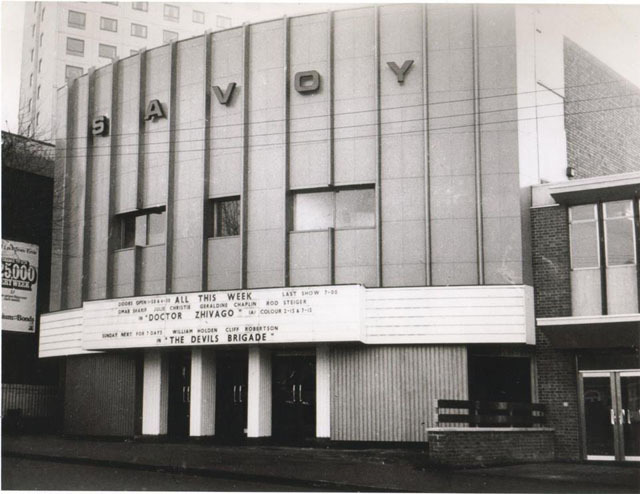 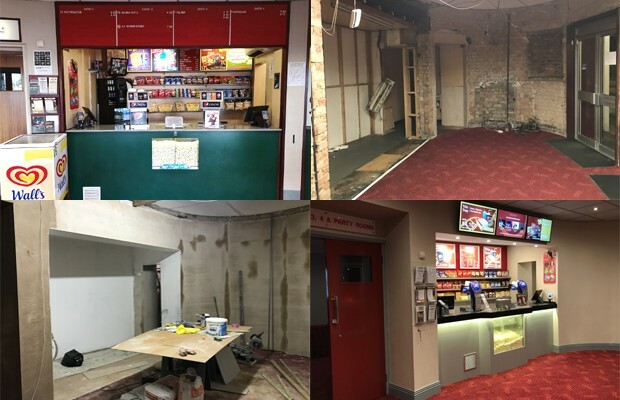 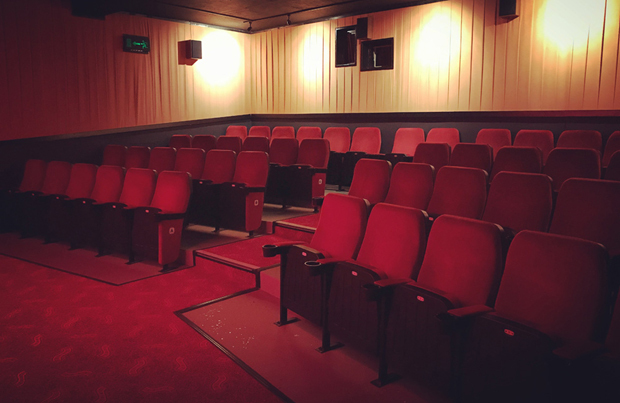 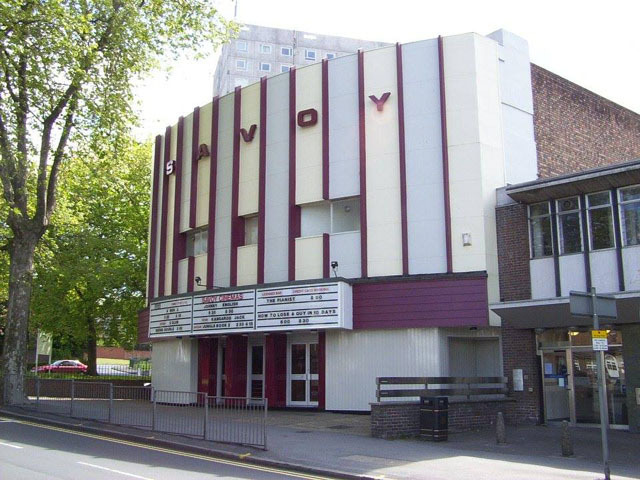 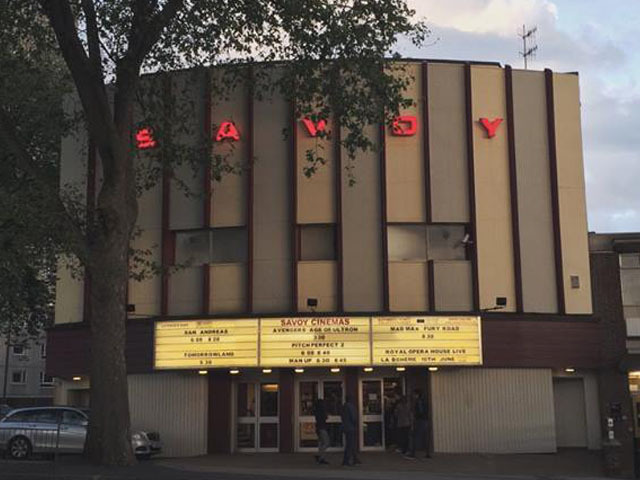 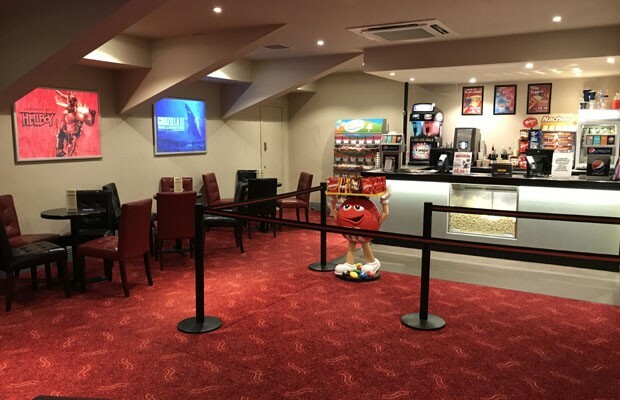 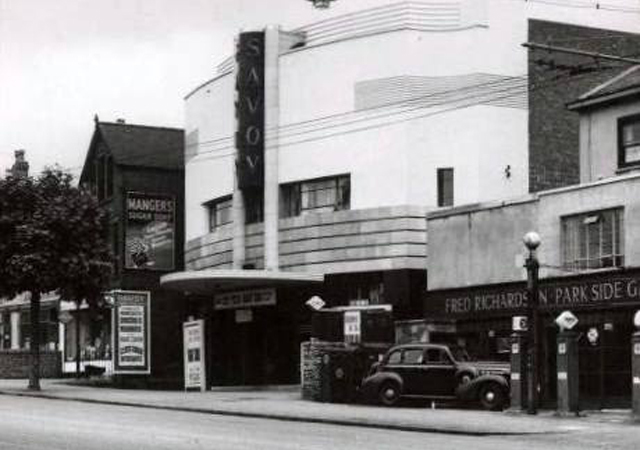 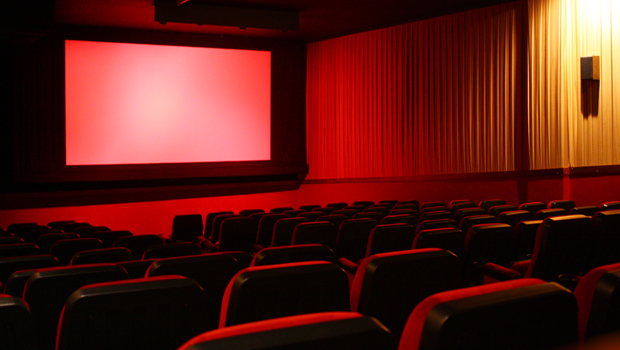 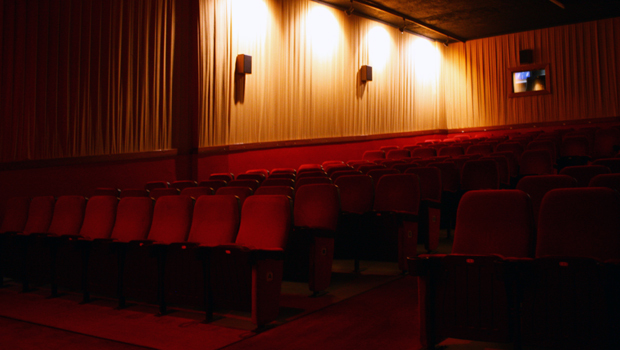 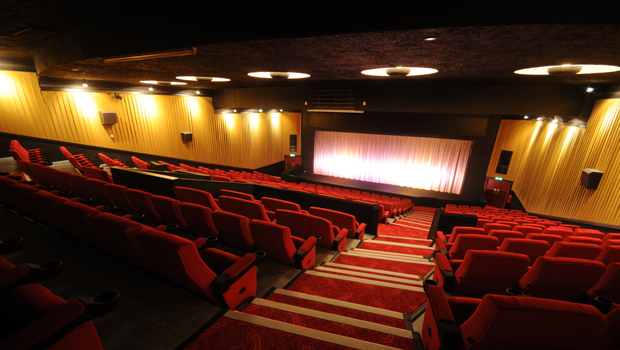 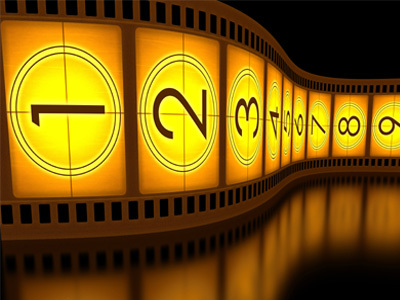 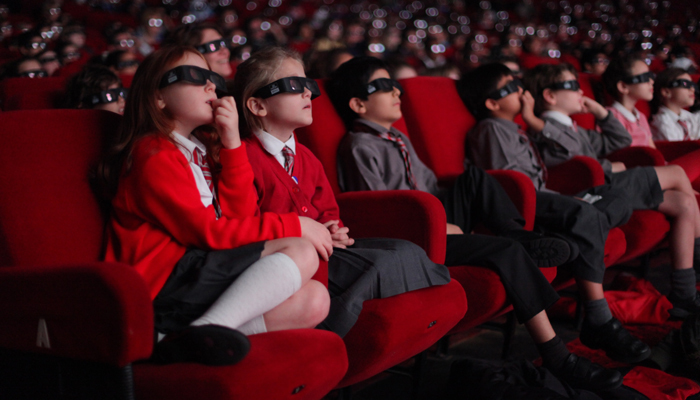 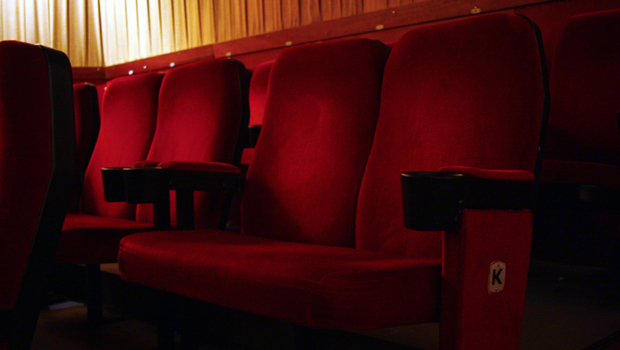 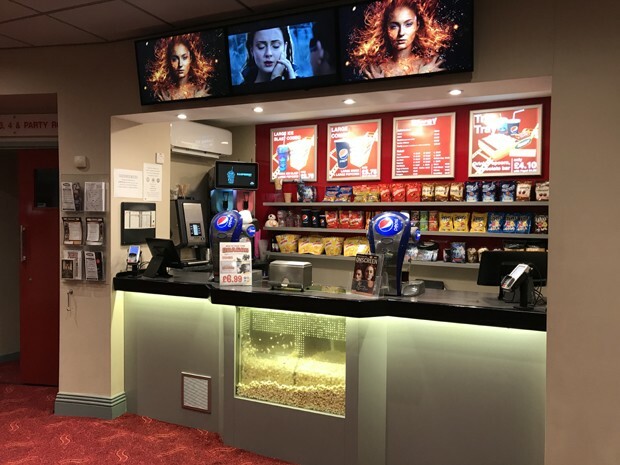 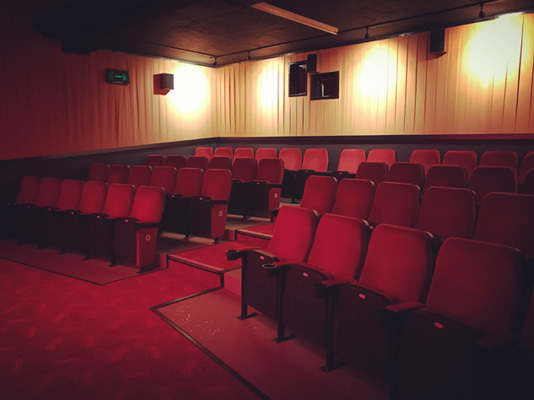 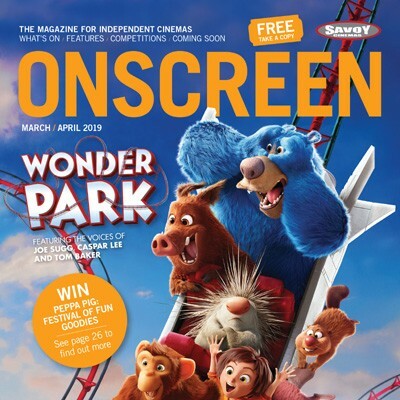 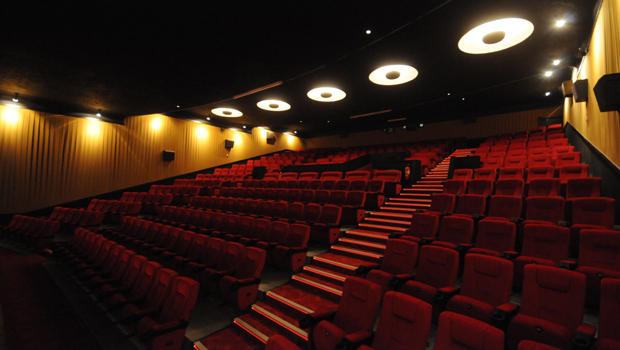 Savoy Cinema offers discounts to local schools and community groups wishing to book the cinema for group screenings. 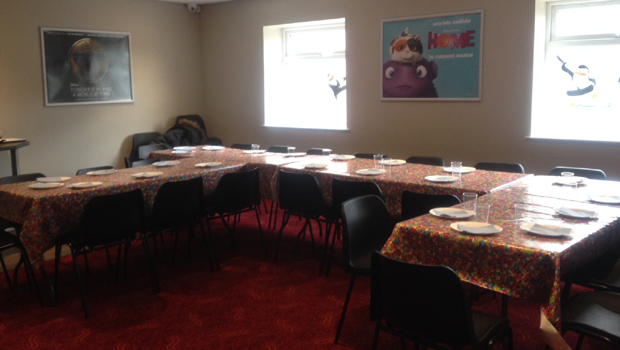 Whether you're booking to reward well-behaved pupils or well-behaved employees, we offer flexible times and dates so that it can be as accessible to as many people as possible. 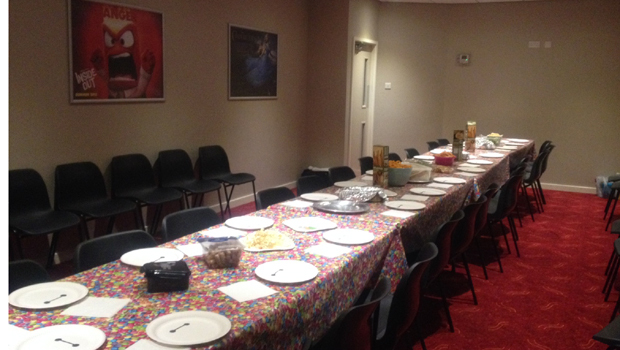 Perfect for Christmas and end-of-term parties. 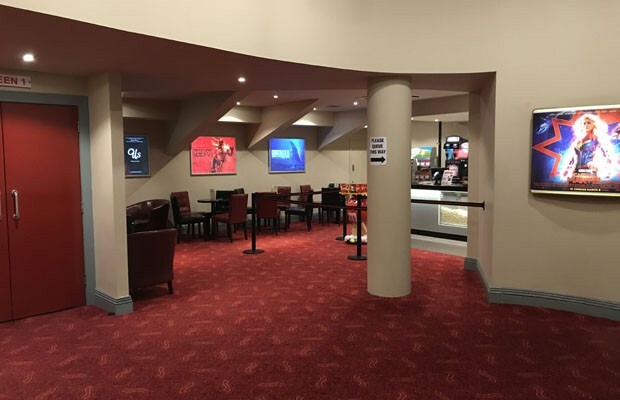 For more information, please call 0115 947 5812.